but the urge to serve others at whatever cost." The Bush Tennis Center exists to provide everyone the opportunity to experience the game of tennis, regardless of physical, financial or geographical barriers. The Bush Tennis Center (BTC) is the premier community tennis center of Texas and upon its completion, will be the second largest tennis center in the world. We provide lessons, clinics, leagues and special events for tennis players of all ages and all levels. BTC is proud to host high school, college and professional events throughout the year. Through our First Serve Scholarship program and our mobile outreach initiatives, Bush Tennis Center has helped bring tennis programs to children throughout the Permian Basin. 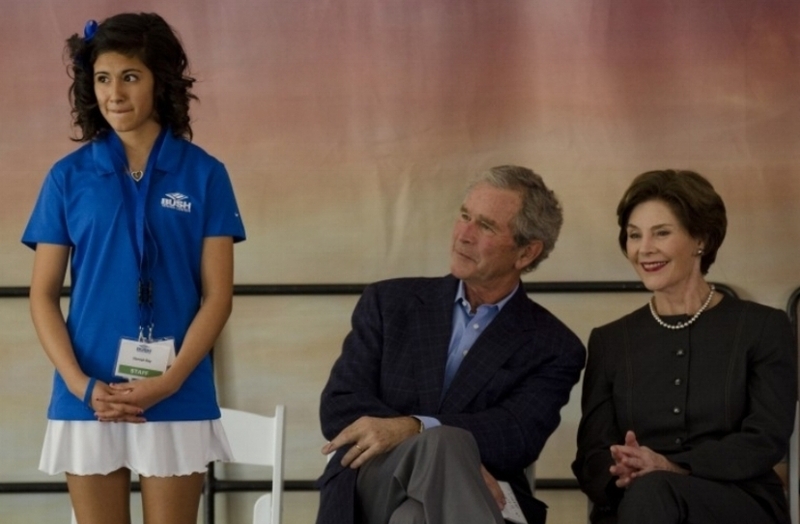 Thanks to the generous support of our patrons and sponsors, the Bush Tennis Center outreach programs have served over 23,000 children since opening in 2012. Continuing in 2017, the ACE Outreach Program will Advise-Counsel-Encourage children throughout the Permian Basin. 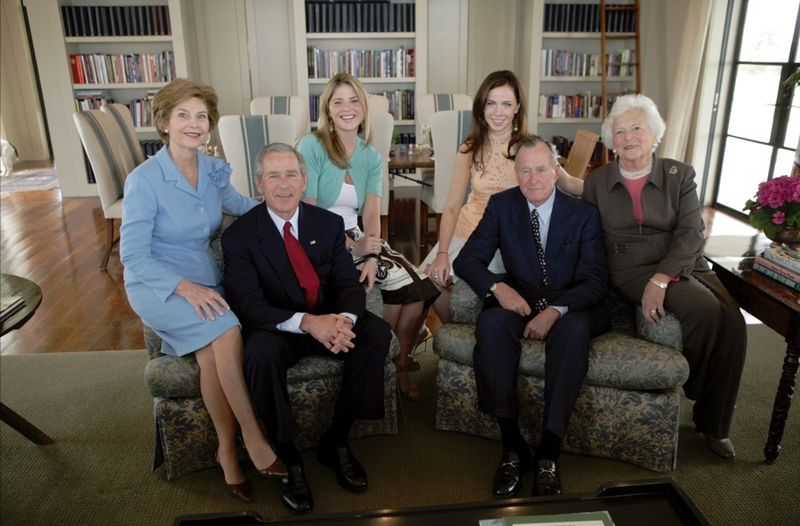 "Tennis is not only a game, but it can teach you life lessons; it can teach people how to handle bad bounces in life and the importance of rules and bounds"
-President George W. Bush, during the grand opening of the Bush Tennis Center. From tournaments, events and groundbreaking new projects, 2018 was a great year for Bush Tennis Center! Thank you to everyone who was able to make this possible by participating or by volunteering your time! We hope you had a wonderful year as well! We look forward to seeing you out on the courts in 2019!